The Hot British Summer is here! you wishing for cooler indoor temperatures. It’s time to update your windows and protect your home from the heat and security threats with the non intrusive roller shutters from Security Direct Products Ltd. Available in a range of colours, with external fitting our products can provide much needed coolness in Summer but also insulation during the colder months. 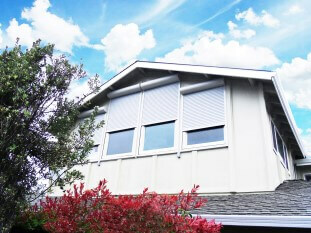 Exterior shutters, mounted on windows, doorways or other openings, will protect your family and your home from the damaging effects of the sun, while adding cool comfort at the touch of a button. 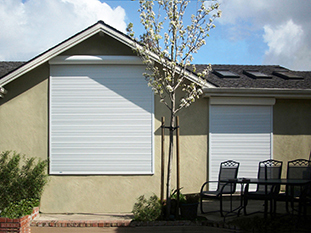 Please visit our roller shutters page by clicking here to find out more information. Homeowners tend to have a love-hate relationship with the sun. You want to let the natural light brighten up your home, but sometimes that leads to living areas that get avoided as they are too bright, too hot, and just downright uncomfortable. UV rays damage your floors, furniture, and paint- all of which lower the value of your home over time. And don’t forget: UV can harm you and your loved ones! Reduce your heating and cooling costs instantly. Shield you and your family from harmful UV rays (a Recommended Product by the Skin Cancer Foundation). Block the sun’s UV rays from fading the colors of items in your home, such as the paint or finish on walls, furniture and hardwood flooring. Deter burglars from entering your home. Reclaim living areas lost to bright light, too much heat, or even bitter cold. Add value to your home by creating a sleek look with 99% sunlight control. And do it all with a simple push of a button through a remote control or your phone! 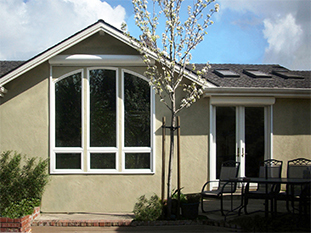 Available in many colors to match your home's exterior: white, teak, crème, natural silver, beige, gray and brown. Or we can provide more exotic, custom colors at a premium!